I have decided to make the "Beginner's Guide to Heavy Metal" a series, in which I will be detailing the many different sub-genres of metal, and giving a list of albums that those who are interested should check out. 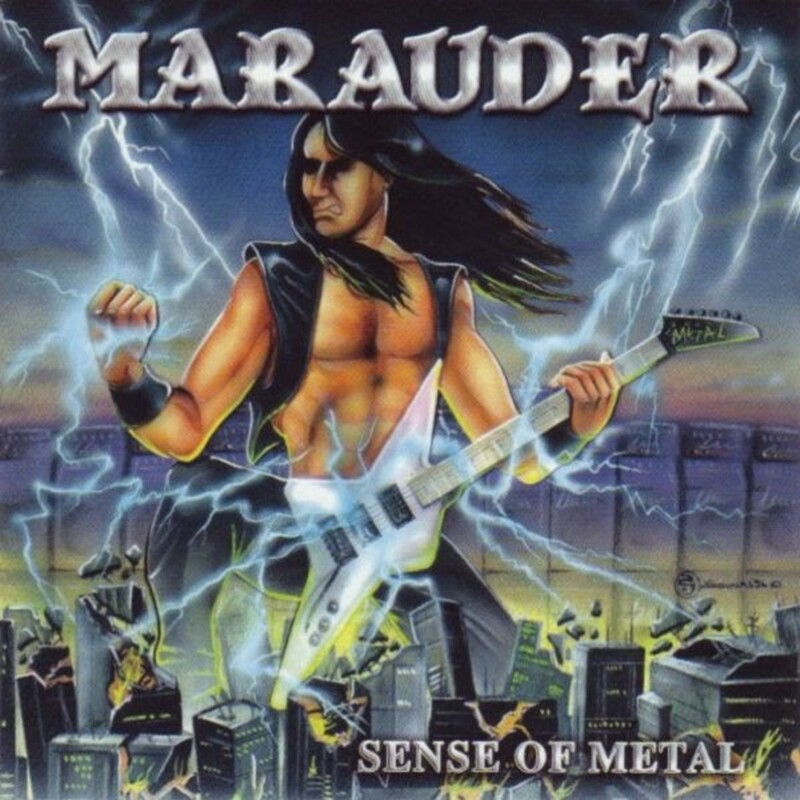 The first true heavy metal movement after its initial inception, in my opinion, was the wave of heavy metal bands that we now refer to as being a part of the New Wave of British Heavy Metal (NWOBHM for short). This was a brand of music unlike anything that had come before it. Even the hard rock of the seventies from bands like Led Zeppelin and Deep Purple had trouble matching the intensity of these bands. Moving away from the blues influence of their predecessors and incorporating elements punk into the music, the music was louder and faster, the lyrics were darker and tougher and in the face of bands like Black Sabbath declining, this new breed of rebellious musicians took up the flag of heavy metal and brought it to another level entirely, and listed below are the albums that I feel were the most important to that movement. Although released several years before the NWOBHM officially began, this band, and this album featuring their most successful and well known song "Breadfan", is cited as a tremendous influence on the entire scene, and for the sheer impact it had, I feel it deserves a spot. 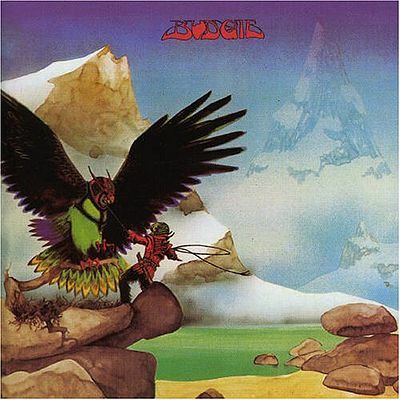 Innovators of heavy metal and inspiration to the new era of British rockers, Budgie have truly maintained their status as a musical force to be reckoned with. Initially one of the bands that served as a precursor to the NWOBHM, Motorhead would later be considered one of the principle players in the movement. Both "Ace of Spades" and this album would have served to show Motorhead's importance, but seeing as I covered "Ace of Spades" on my last list, I felt I should give this one it's due. 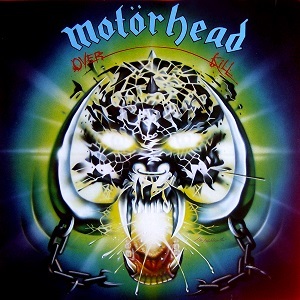 Contained within is all of the high octane power that Motorhead would become famous for, with the touches of youthful anarchy that made the band loved unconditionally in both punk and metal circles. 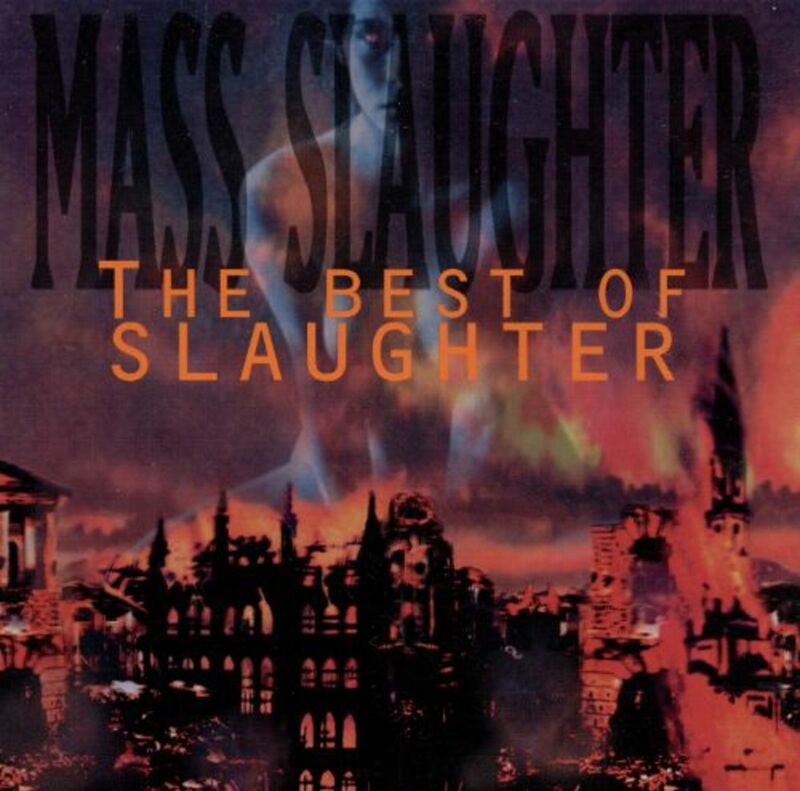 If there is any album that I could cite as the one that officially kicked off the new heavy metal movement in Europe, this is it. 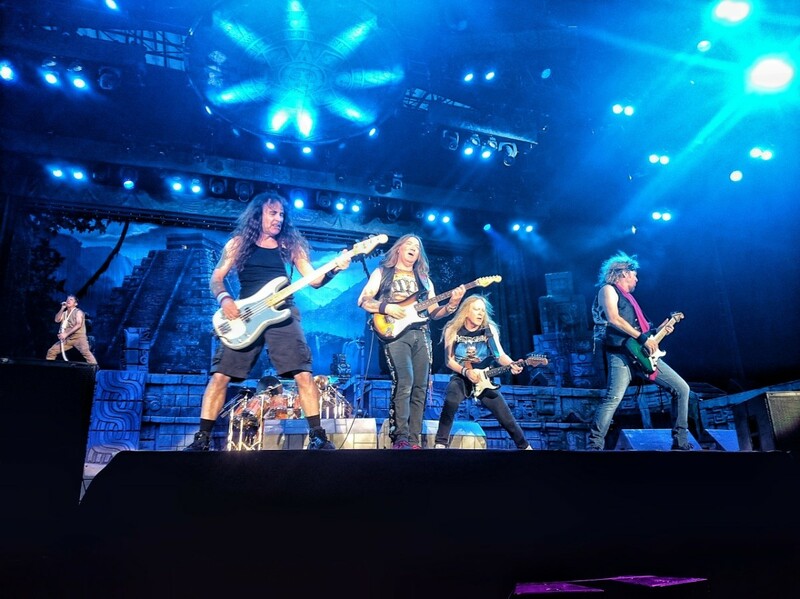 "British Steel" may have been the most important to metal as a whole, but "Stained Class" set the initial template for what to expect from the British Isles over the next few years. 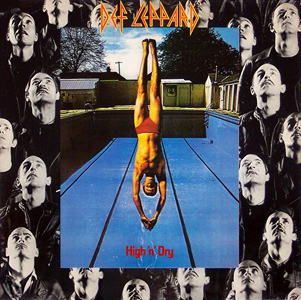 Although now more known for constantly riding the fence between metal and pop, and more commonly associated with the hair metal scene of the 80s, early Def Leppard were a blistering force of British metal and no where does that come through more than on their sophomore effort that would give them their first big hit of many. 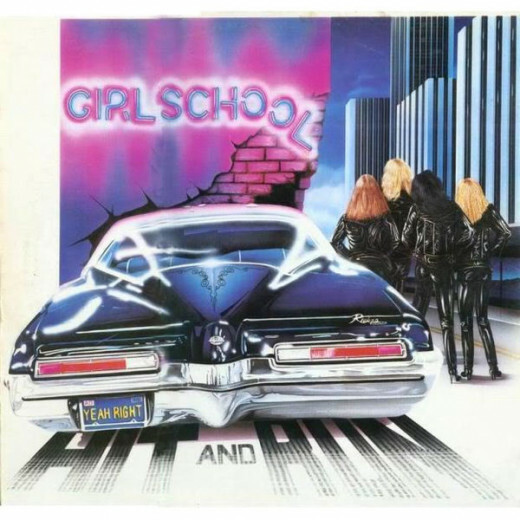 One of, if not the first, all female metal band, and the longest continuously running female rock band out there today, Girlschool's "Hit and Run" delivered a well placed punch to the male dominated scene showing once and for all that metal was a place for all. They were tough, they were wild, and most importantly, they rocked. If you pick up this album, I highly recommend you get the edition that features their cover of Motorhead's "Bomber" as it is one of the most spectacular covers I have ever heard. 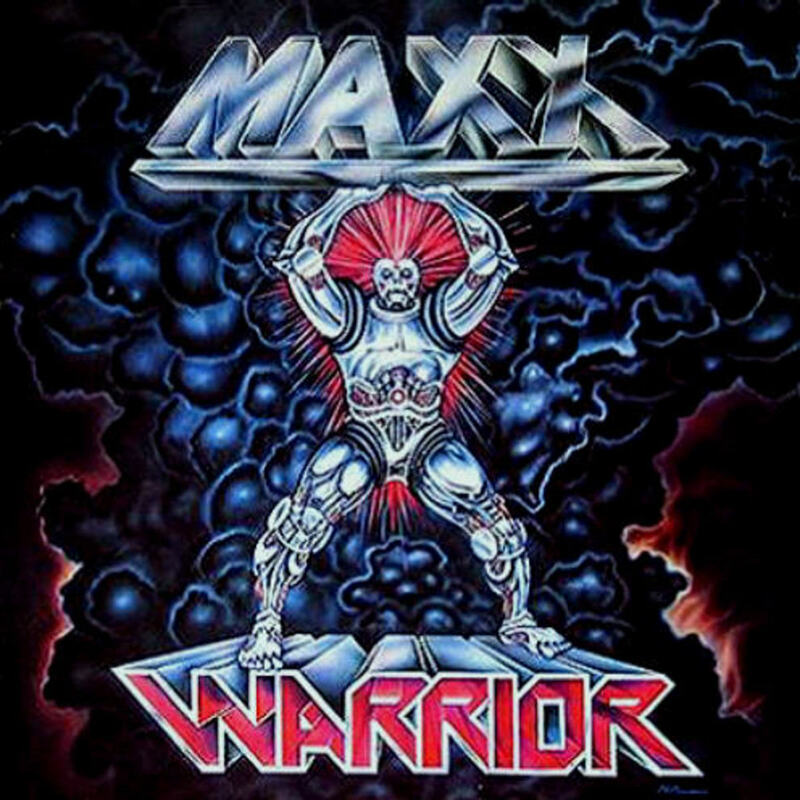 My official NWOBHM party band, this album manages to provide a perfect combination of catchy high energy licks with all the attitude and aggression expected from a band with such a ferocious album cover. Another often overlooked band that has managed to put a smile on my face and get me pumped every time I put them on. 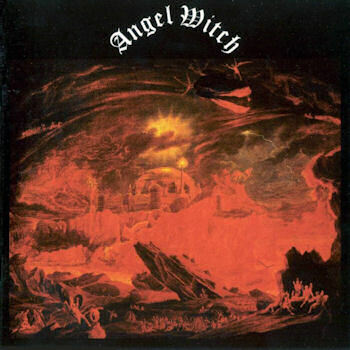 One of the darker entries into the burgeoning British metal scene, "Angel Witch" provides masterful guitar work with lyrics haunting enough to match the imagery the band sported. A very tumultuous band that managed to put out one hell of an album, this is one I cannot recommend enough. Without question the most "evil" of the bands on this list, Venom was a band formed with seemingly one goal in mind: How many times can we mention Satan in the span of one album? 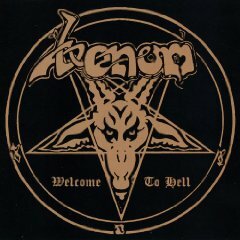 An absolutely crushing sound courtesy of a distorted bass and down tuned guitars combined with some of the most Satanic imagery ever put on a record at the time, Venom's next album would launch an entirely new sub-genre altogether. 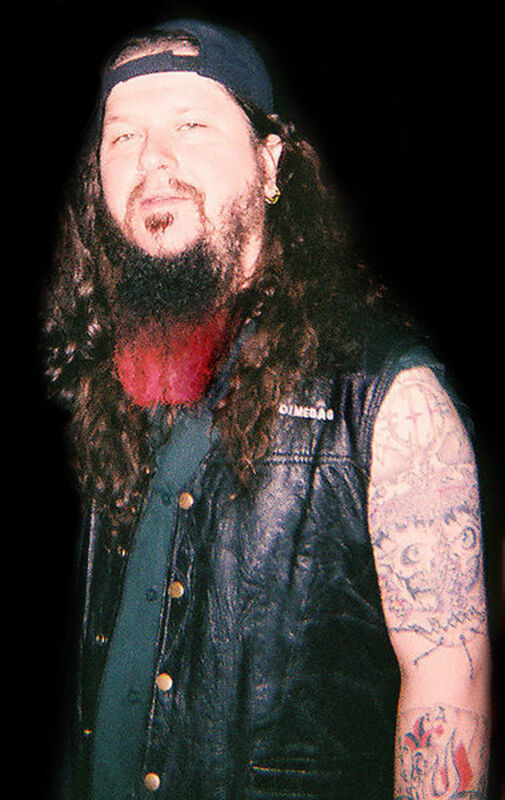 "The Number of the Beast" may have established them as the front runners of the movement, but this is the album that established them as key players. 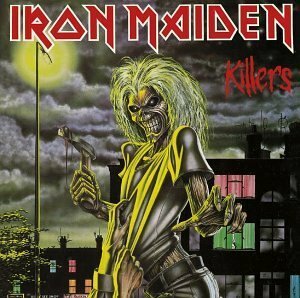 Featuring a much tougher punk tinged sound thanks to then front man Paul Di'Anno, this album is still cited by many, myself included, as their favorite Iron Maiden album of all time. 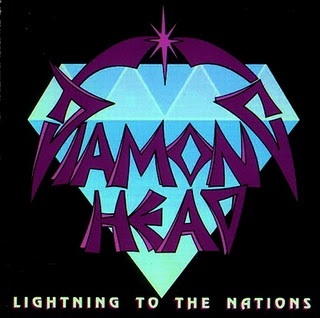 Judas Priest may have kick started the NWOBHM movement, but Diamond Head perfected it. 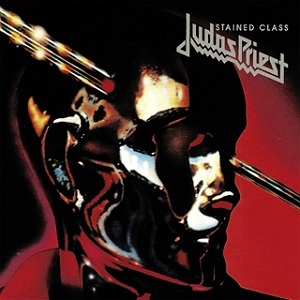 Everything that made this era of metal so amazing, the speed, the heaviness, the volume, all perfectly encapsulated on this album, and the track "Am I Evil" remaining the definitive NWOBHM song. The list of artists inspired by this album is a literal who's who of heavy metal royalty, and is another album I simply cannot give enough praise to. 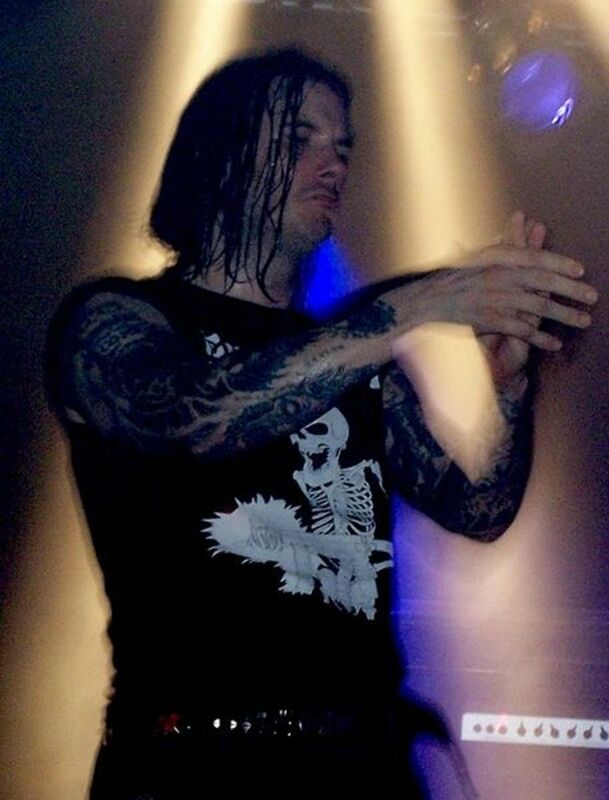 Phil Anselmo: The Best Metal Singer? I haven't hard most of the bands here, but that Def Leppard album has one of my favorite songs of the band, "Bringin' on the Heartbreak". Raven is one of my all time favorite bands... I have been lucky enough to see them live twice over the years and they've always delivered. Their first couple of records pretty much define the NWOBHM era for me. Much agreed. Thanks a lot. Great stuff, and glad you included Def Leppard in there. 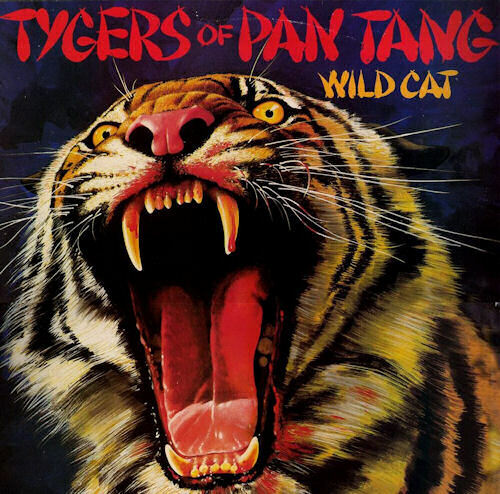 They sometimes seem to get left out of the NWOBHM discussion since they became more commercial than most of the others, but their first two albums were epic.